Reserved for schools, associations and recreation centres. Download our brochure, pricing conditions and reservation form. 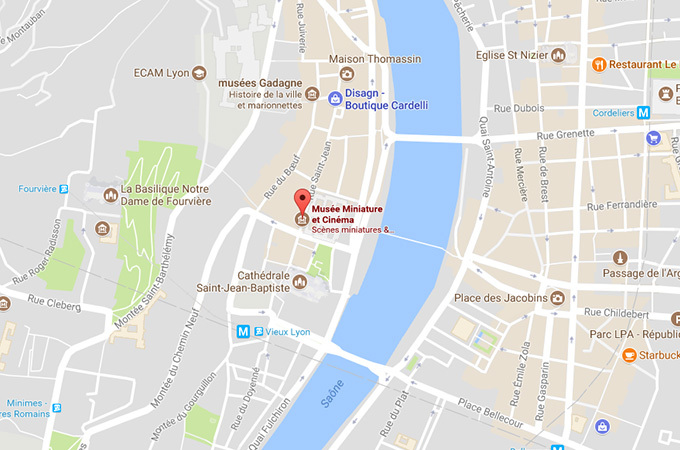 Conveniently located in the heart of Lyon’s old town, the museum resides in the famous ‘Maison des Avocats’, a 16th-century building listed as a UNESCO World Heritage Site. Please note: Ticket office closes one hour before the museum closes.